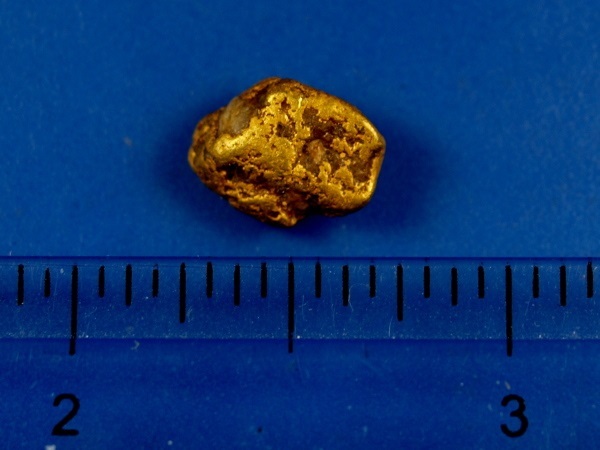 This pretty nugget comes from the goldfields of Alaska. 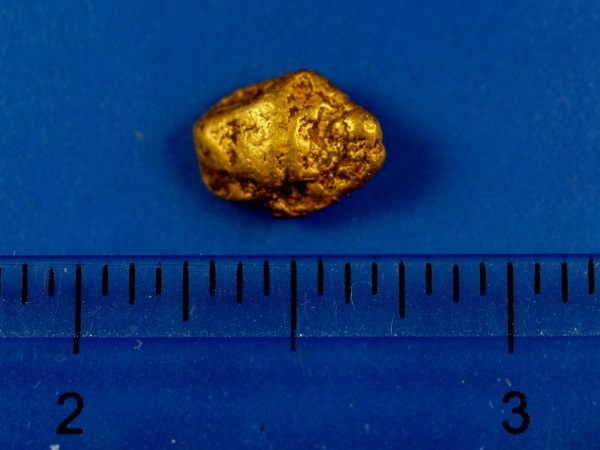 It was found last summer by a miner near Fairbanks. It weighs 3.04 grams.